People pray in Temple at Narshingpur. MP. 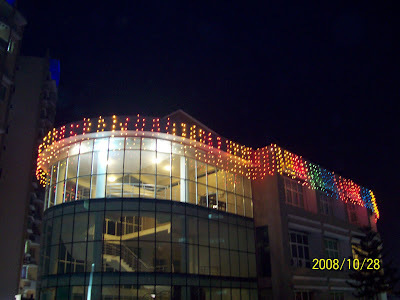 House decorated with lights at HYD. Bird Eye View of City Centre Mall at Hyd.